My name is Rachel Mangum, and I’m proud to say that I know who I am. 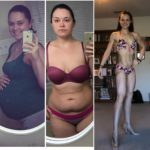 I had been on a fitness journey before, prior to getting pregnant. I lost 26lbs and felt awesome. 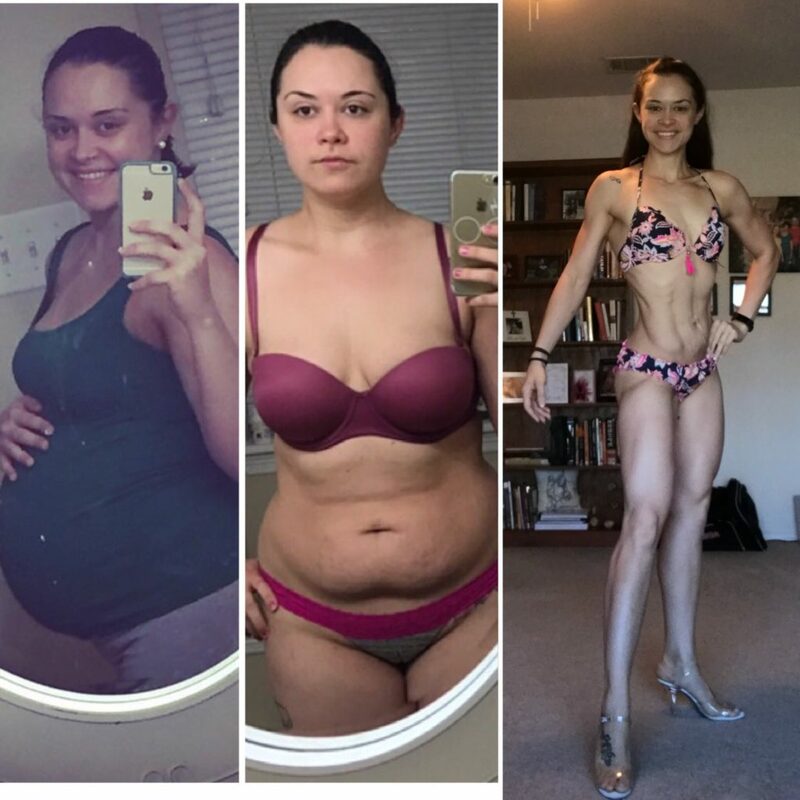 Once I got pregnant, I was determined to be that fit pregnant woman you saw at the gym cranking out the pullups while 8 months pregnant. Well, the baby has a mind of it’s own and instead I gained 50lbs as a result of a vegetable aversion, and only being able to stomach fried chicken and tacos for 9 months. I didn’t start my second weight loss journey until 6 months postpartum. I did home workouts on my own, and started watching what I ate about 50% of the time. After losing about 20lbs, I was hired as a kickboxing instructor, where the training helped me to lose another 35lbs. 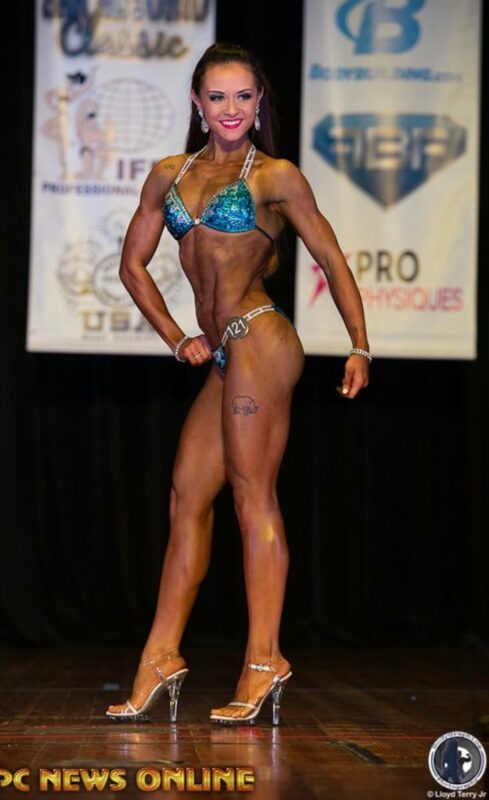 I had wanted to do a fitness competition for years, but thought after having a baby it would be near impossible…until I started following other competitors on social media, posing with their children and their trophies. I expelled my fears, chose a show, and hired a coach to help me with macros. Prep allowed me to lose another 20lbs to get stage lean, and I ended up placing 5th in my class for Bikini Novice, and 10th in my class for Bikini Open, right in the middle of both classes, which is a huge victory for me, it being my first show. All of that is good and well, accomplishing a physical goal I’d had for years. But what I feel like is the best part of it was that I found myself again. As mothers, society is constantly drilling into us that you basically have to shed your old identity in order to properly care for your babies. This is NOT TRUE. You can still be the you that you were before you had children, just enhanced by the presence of new identities and new family dynamics. Use those dynamics as a REASON to take care of yourself, not as an excuse to put your health on the back burner. EVEN IF YOU ARE NOT A PARENT: AS A HUMAN, you need to prioritize yourself – your mental/emotional/physical wellbeing, so that you can give those around you the best of you. Taking care of yourself should be top priority. You need to be fulfilled within yourself, constantly striving to be better, constantly encouraging others to be better. I fill up my own cup first, because then I know I’ll be able to give my family 100% of the best of me. 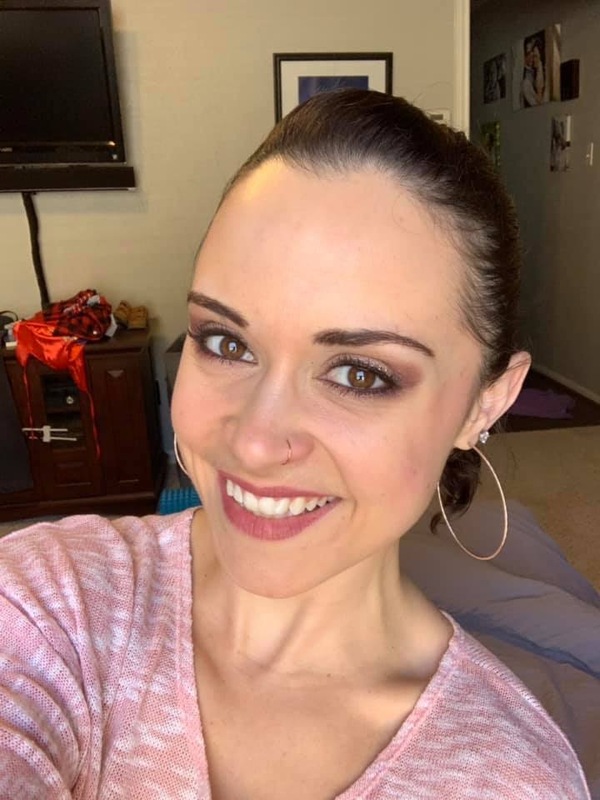 I love how I feel, I have re-discovered who I am, and I’ve now gotten certified as a Personal Trainer as well as a Fitness Nutrition Specialist so that I can help others take control of their own identities as well, by means of health and fitness. This isn’t just about the number on the scale, this is about you feeling like YOU. True to yourself, and therefore true to your life. On your cell or have it with you? Just text RACHELFREE to 44222 to set up your 2 FREE workout sessions with Daved!